Thank you so so much to everyone who entered the 2nd HoopBunny Hula Hoop giveaway! There were almost 200 entries, so like the last giveaway I numbered each entry and used a random number generator to choose the winner. The winner of the HoopBunny Thanksgiving giveaway is Jennifer Kortier!!! Congratulations Jennifer! Please send an email with your choice of hula hoop (including colors & size) and your mailing address to HoopBunny@gmail.com. 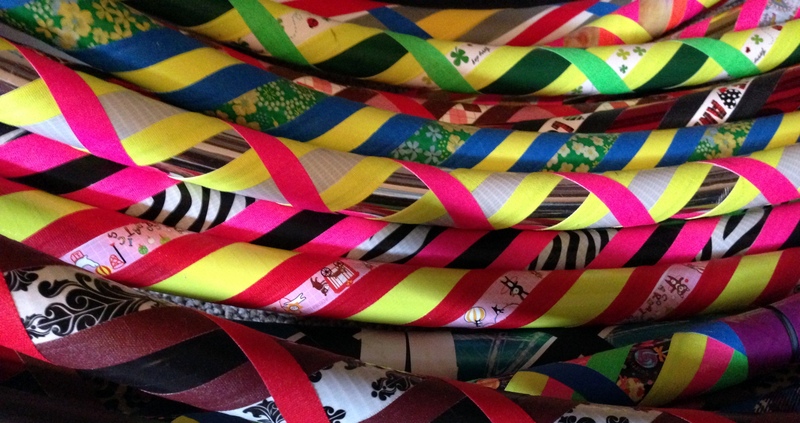 You can choose one from the HoopBunny Etsy shop or any combo of tapes that you see at the shop as well. For everyone who entered the giveaway, you can use coupon code THANKFUL15 for 15% off a purchase at the HoopBunny shop from now until the end of the year! Thank you everyone who entered the giveaway! I hope you all had a fantastic holiday too! In honor of Thanksgiving coming up, I want to know what YOU are thankful for! 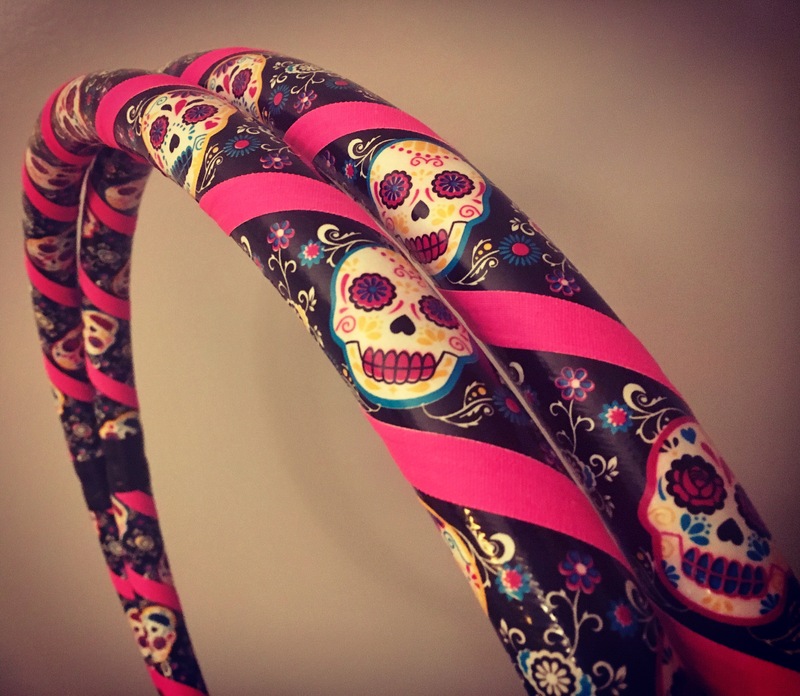 For this giveaway I would like you hoopers to tell me the reasons why you are thankful for discovering the beautiful art of hooping and you could be chosen at random to receive a custom HoopBunny Hula Hoop of your choice! I will be accepting entries for the giveaway from now until 11/27/13 at 11:59 pm, there is no limit on the number of entries per person. 1. Post a reason you are thankful you discovered hooping to the comments below this post or to the HoopBunny Facebook page. 3. SHARE the HoopBunny giveaway on your Facebook Page. 5. 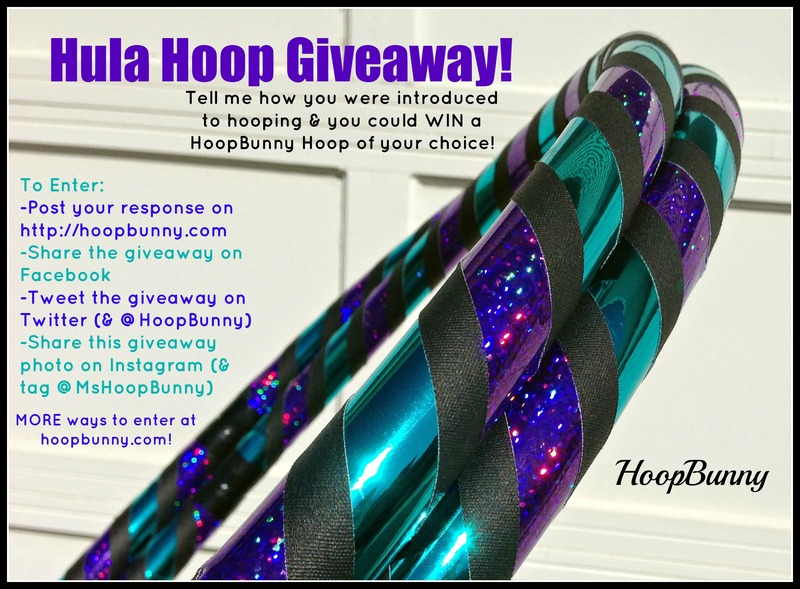 Tweet the HoopBunny giveaway to your followers on Twitter.